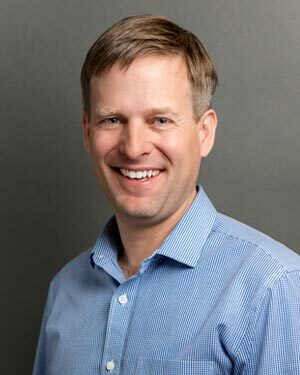 Dr. Hopper was born and raised in Danbury, Connecticut, where he graduated from Danbury High School, captained the cross country and track teams, and played trumpet in the band. He earned degrees in Biblical Studies and Biology from Abilene Christian University in 1993, and graduated from Georgetown University School of Medicine in 1997. He completed an internship in Family Practice at the University of Southern California, and during that year decided that his calling was pediatrics. After completing his pediatric residency at the Los Angeles County-USC Medical Center, he stayed on as Chief Resident, before returning to the Washington, DC area to join Pediatric Associates of Alexandria in 2001. 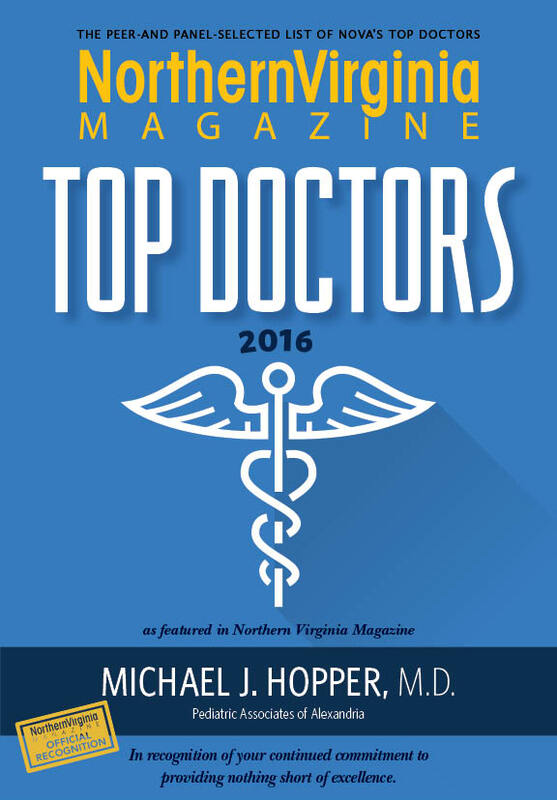 Dr. Hopper is Board Certified with the American Board of Pediatrics, is a clinical faculty member for the George Washington University School of Medicine, and enjoys teaching students and residents in the office and in the hospital. He is on staff at Inova Fairfax Hospital for Children, and is the immediate past Chair of the Department of Pediatrics at Inova Alexandria Hospital, where he also coordinates the Pediatric Grand Rounds. 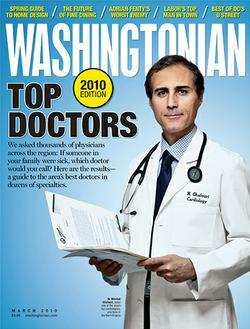 He is a Fellow of the American Academy of Pediatrics, and has been recognized as a Top Doctor in Washingtonian and Northern Virginia magazines. Dr. Hopper lives in Arlington with his wife and two boys. He enjoys following their tennis, basketball, and baseball teams, and is active in his church, Grace Community Church. He likes to swim, hike, canoe, and eat good food. He speaks Spanish, mainly learned during his LA County Hospital days.